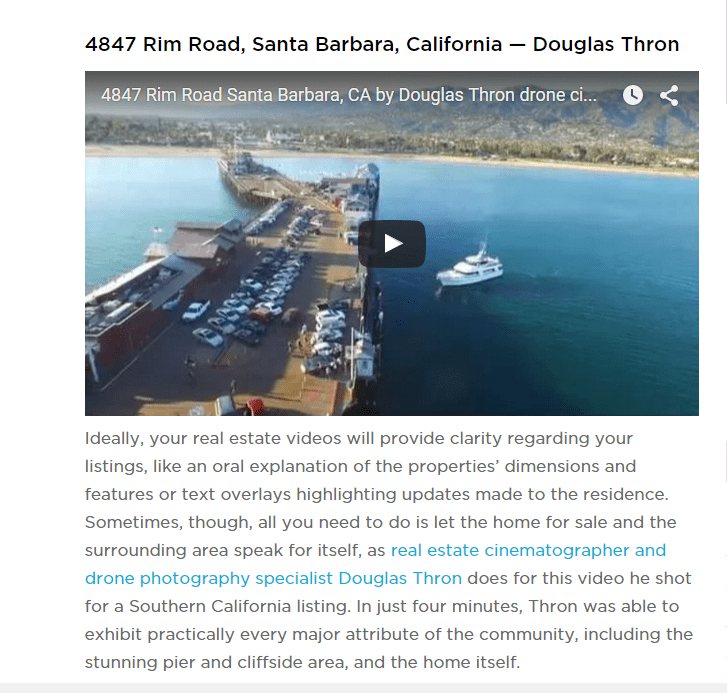 Video of properties integrated seamlessly, one of which has been featured on both Placester.com’s list of the top 10 Most Stunning Real Estate Listing Videos of 2015 and Digital Journal’s article, “Drone photography is upping the real estate game dramatically” for luxury listings. 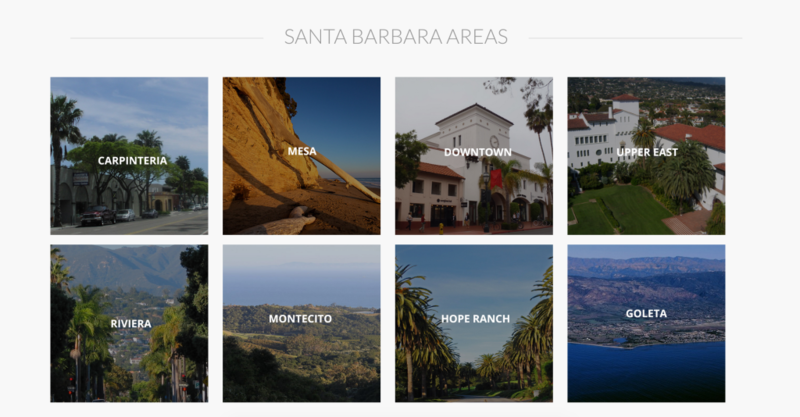 Our new and improved The Santa Barbara Lifestyle Blog, where you can find out the latest in real estate trends, market updates, and lots of exciting news about local Santa Barbara happenings. 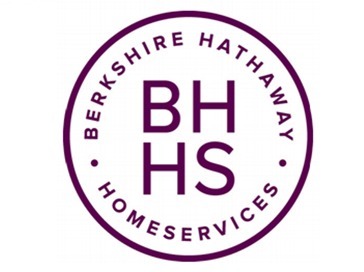 Wishing you all the best in the new year and if you haven’t already, check out our new website, follow us on social media and contact us today for any of your real estate needs! 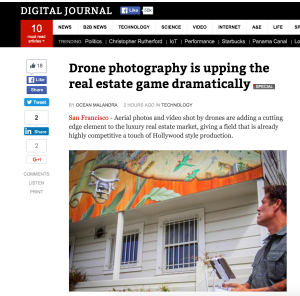 Drone images and video have without a doubt changed the game in showcasing luxury real estate. 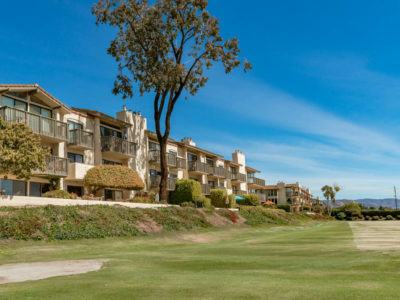 It has become the modern way of capturing luxury real estate in today’s market and has the ability to get aerial images and video like never before. It truly tells the story of the property in a way that a static image just can’t. Professional “drone cinematographers” are in high demand, capturing high end real estate property in high end locations. 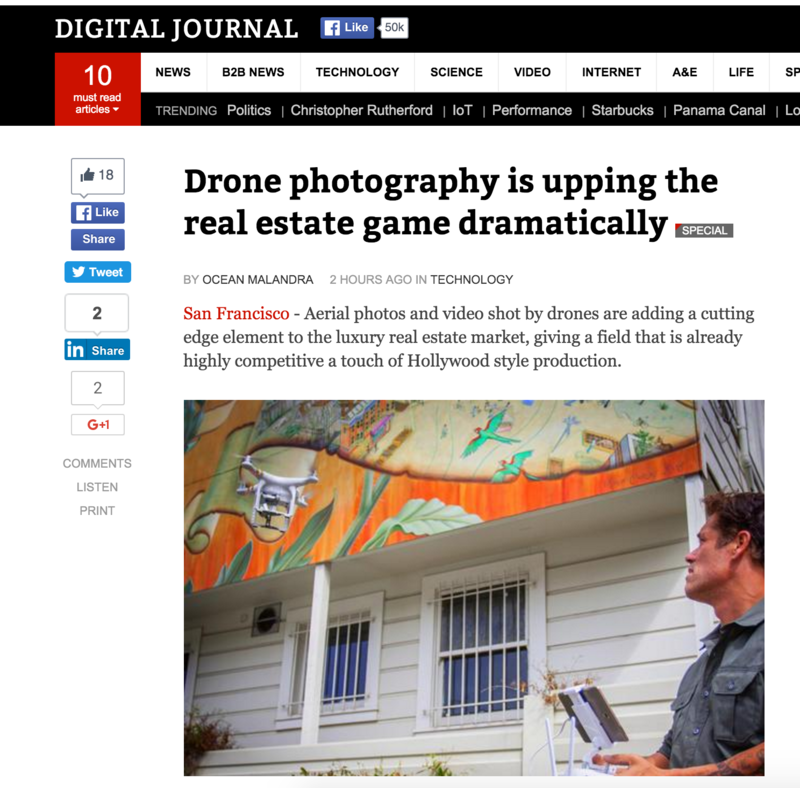 Having an interested buyer be able to see every inch of a property is very appealing, and having an agent who knows the value of drone video is becoming even more sought after. Please contact us today and check out our current listings and our other drone property videos! 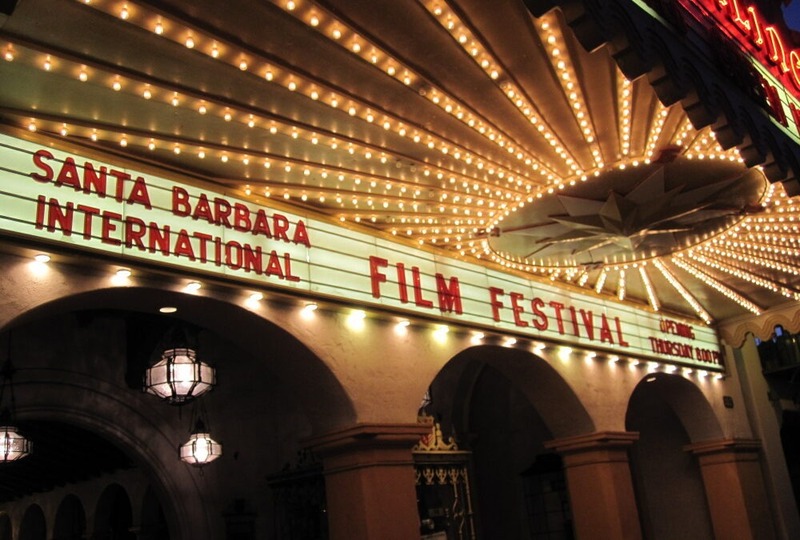 Celebrating its 30th season, this 11-day celebration of cinema takes place each year at several historical theaters in beautiful downtown Santa Barbara and represents a diverse movie-rama of more than 200 films. This year, the festival will present its prestigious Montecito Award to actress Jennifer Aniston in honor of her celebrated career, including a performance in this year’s inspirational performance in “Cake” on January 30 at the Arlington Theatre. Member passes grant priority admission and individual tickets are available for tribute and panel events. Film MiniPak punch cards are offered for film screenings and free community screenings and events, including several highly-acclaimed animated films for families, are presented at the Arlington. Founded in 1983, the Santa Barbara Vintners Association is a non-profit 501(c) 6 organization that supports and promotes Santa Barbara County as a world-class, authentic wine-producing and wine grape-growing region. 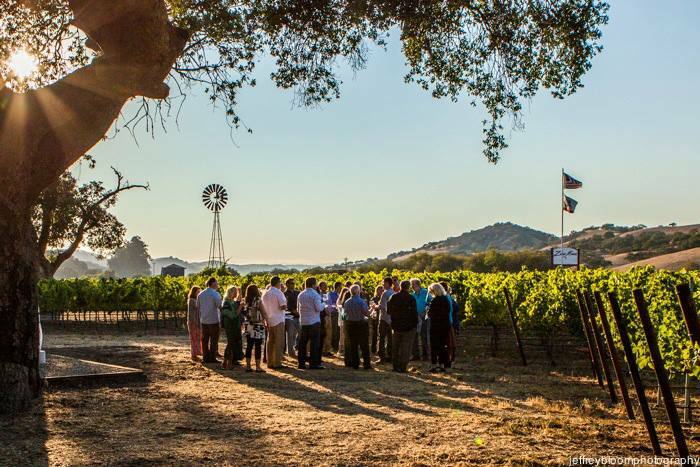 The organization’s mission is to promote the wine and grape industry and tourism of Santa Barbara County through the production of festivals, educational seminars and tastings to consumers, trade, and media.